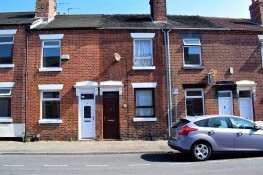 A two-bedroom mid-terrace house in Shelton, Stoke on Trent. 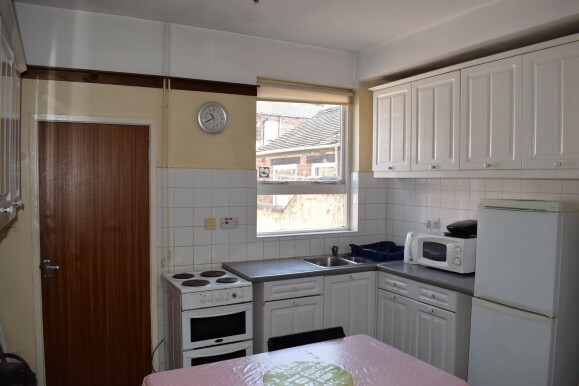 The property is located on Darnley Street in the heart of the university quarter with Staffordshire university campus visible from the property. Let to students for the academic year 2018/19 the property is currently achieving £4200 per annum. 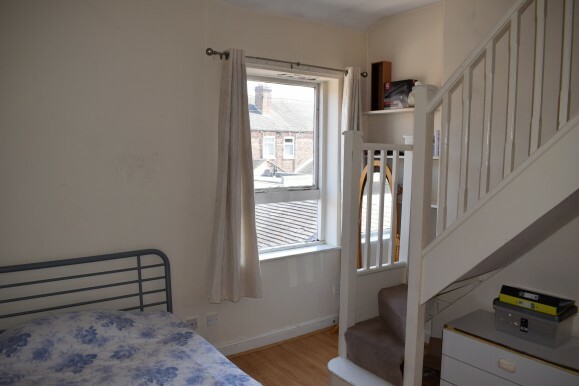 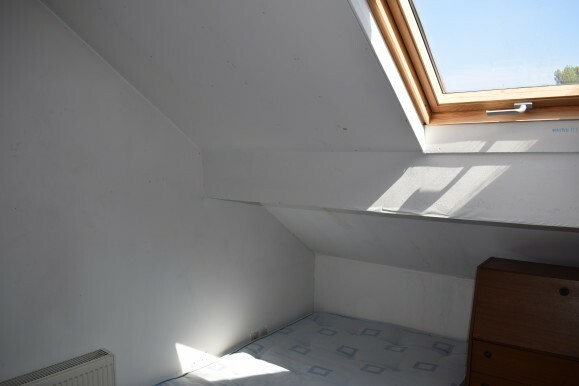 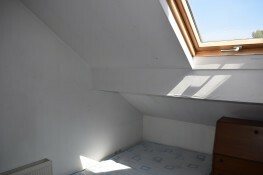 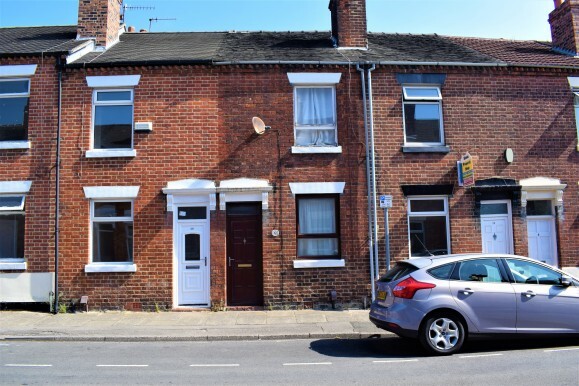 The property comprises a reception room, kitchen with a utility area and bathroom on the ground floor, with two bedrooms on the first floor and a converted loft space which is accessible via the rear bedroom. 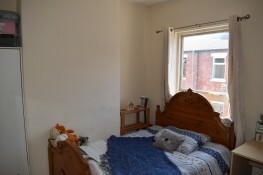 Viewings are to be held by appointment only. With linoleum flooring, fitted kitchen and storage cupboard under the stairs. 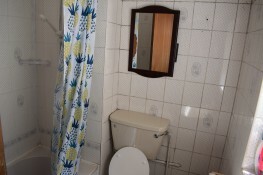 Linoleum flooring and tiled walls. Bath with shower and toilet.